It's that time of year again. 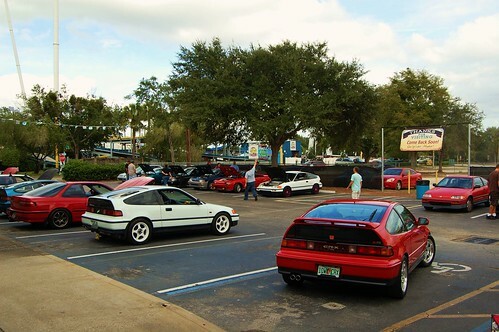 This is the 10th Annual Florida CRX Meet, held in Oldtown, Kissimmee. There's no charge for entry to the meet, but donations for the Johnny's Angels and Children's Ho****e organizations will be taken. 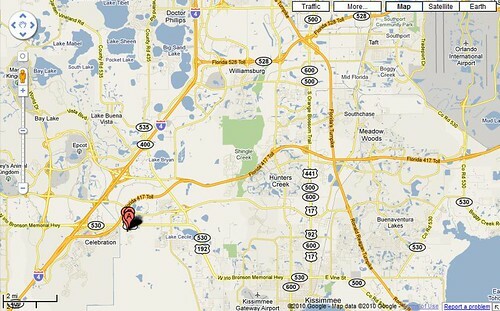 Lots to do here, not just hang out and look at cars. 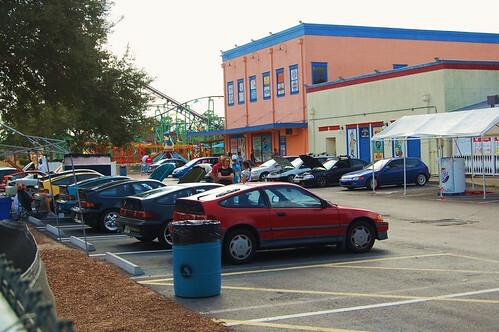 There's the Oldtown location itself, so walk around by buy your girl usesless stuff, or go next door to the "Fun Spot" where they have rides and attractions. 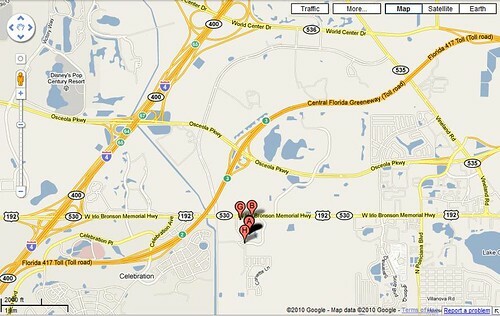 Annual WiredOnHonda/ProTunerParts meet at K&N headquarters!